The original Fast & Furious was awesome and spiked an excellent series with likable characters. 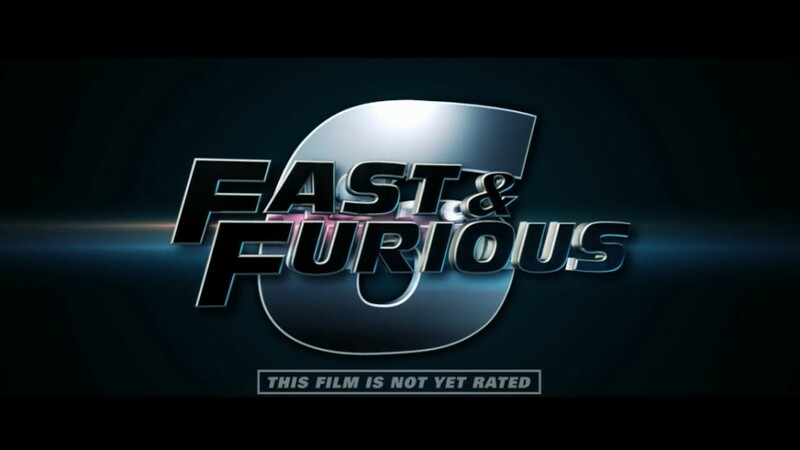 It looks like they are making a comeback with all the key players: Vin Diesel, Paul Walker and recent focus Dwayne Johnson. Nothing like speeding cars, stunts some humor and standard bad-assery to perk up everyone’s interest. Let’s hope the return is as good as I want it to be. Want to make money blogging like me? Put in your email to access a free video!